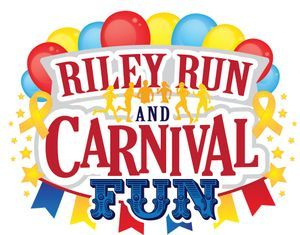 The Amanda Riley Foundation hosts 2 major events each year in an effort to raise funds for the children we support. Below are details about these 2 events for 2019. Make plans NOW to join us now. We are currently seeking, participants, sponsors, retail vendors and food vendors.